Keeping the brain functioning at its best for the longest time possible is very important to maintain overall health and wellbeing, especially to seniors. Different studies and researches have proven that the brain’s function can deteriorate as people get older and it starts deteriorating as early as 30 years old. Seniors or elderly adults should take necessary precautions and engage their selves in different brain activities that can help in stimulating the brain, to slow down brain deterioration or even lowers down their risk for developing age-related medical conditions, such as dementia and Alzheimer’s disease. 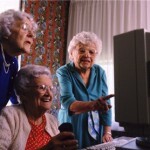 A senior can play any game or do any activities that he or she wishes to. However, it is very important to consider if the game is proper and fit to the senior playing it. 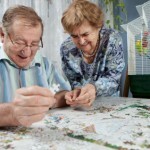 Since seniors have physical limitations, and can’t enjoy physical activities to keep their brain stimulated, then they can play board games and puzzles. 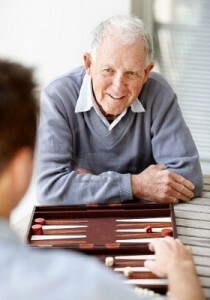 One board game that a senior can surely relate to and can surely enjoy is Backgammon. Backgammon is one of the oldest board games ever created. 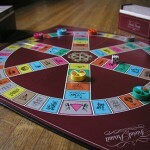 This game is played by two players, where they move pieces according to the roll of the dice. The winner of each game is determined if whoever is able to remove all their board pieces from the backgammon board. Backgammon has plenty of different variants; however, all different variants of backgammon fairly have the same general rules and traits. 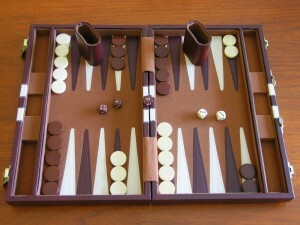 The backgammon board game is a classic type of board game and is a member of the tables family. 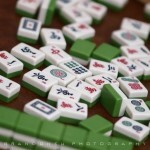 Although the player’s fate will depend on the outcome of the dice, backgammon still requires strategies and techniques in order to have a good and winnable game. 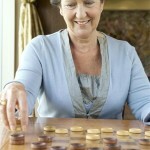 That is why seniors can gain lots of benefits from playing backgammon. Thinking of strategies and techniques on which option to choose in moving puzzle pieces and taking precautions and anticipating possible counter moves from their opponent can really be an effective brain stimulation to improve brain function. 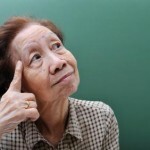 Although brain deterioration due to aging can be a nightmare and a frustrating thing to think about, there are still different ways that can be done to prevent or slower down the deterioration from happening, and it is through engaging or doing activities that can allow the brain to think and as much as possible, using all cognitive skills.